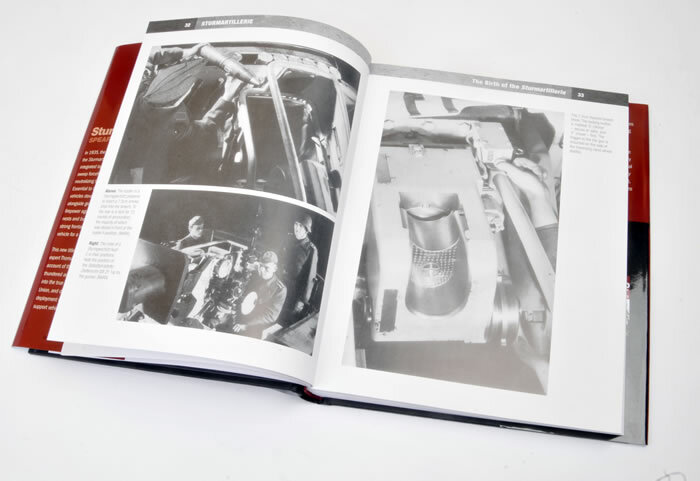 Focuses on more than just the vehicles; readable text supported by many usefully captioned photos and diagrams. 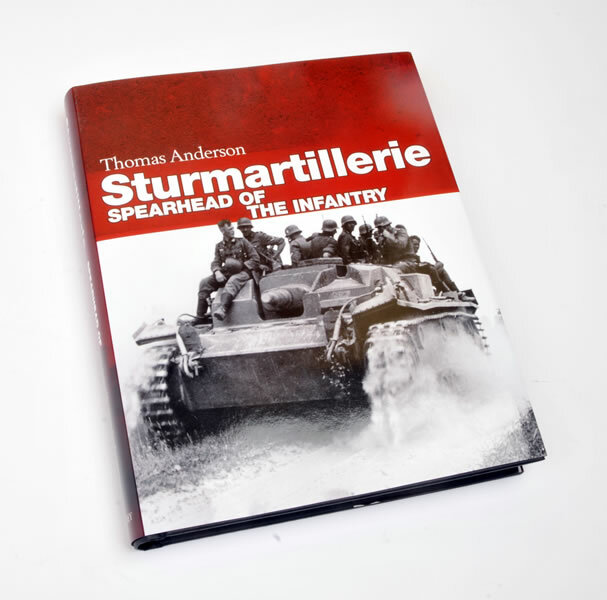 If you are interested in more than just the vehicles, Thomas Anderson’s “Sturmartillerie – Spearhead of the Infantry” is an interesting read that will help place the Sturmgeschutz into its historical, tactical and organizational context.. Historian Thomas Anderson needs no introduction to WWII German military aficionados. 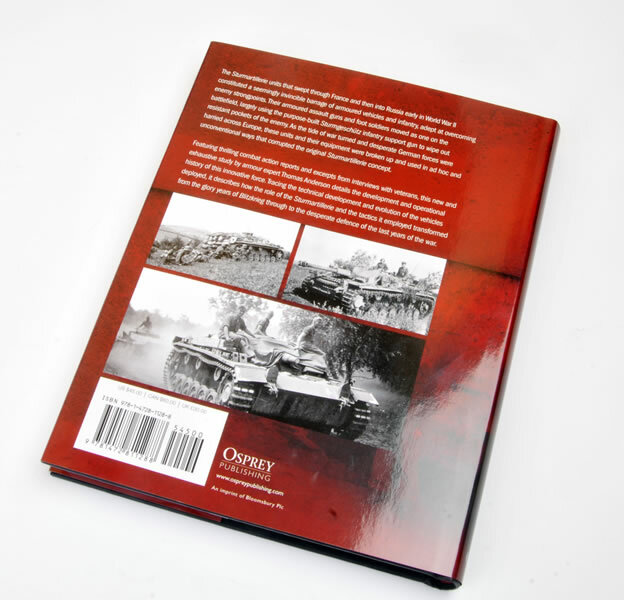 His latest book, published by Osprey Publishing, is an exhaustive study of the development and operational history of the German Sturmartillerie. 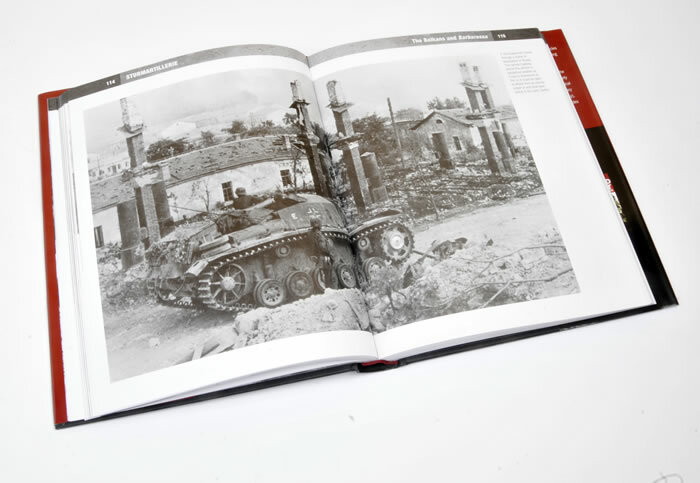 “Sturmartillerie – Spearhead of the Infantry” comprises 288 pages between its hard covers. 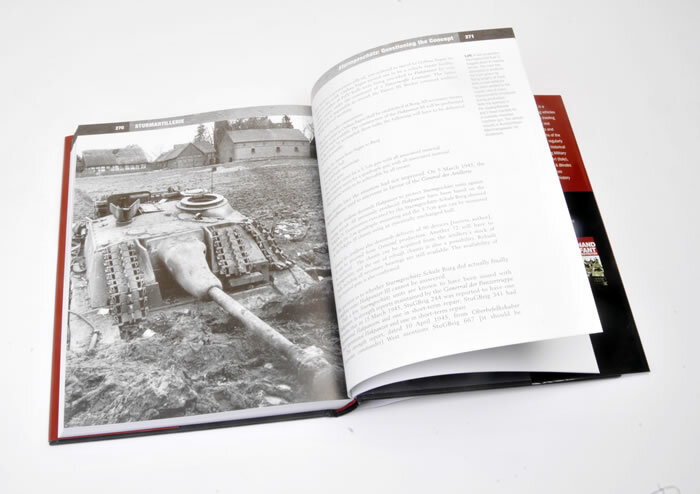 There have been plenty of excellent books that have covered the technical and production details of the Sturmgeschutz, but Mr Anderson focuses on the broader field – as he himself describes it, the epic story of the Sturmartillerie – supported by personal first-hand research and interviews with assault artillery veterans over the years. The story is told very effectively, with insights into the effectiveness of the theory, the development of tactics and the organization of the Sturmartillerie, and ultimately with an analysis of the entire concept. 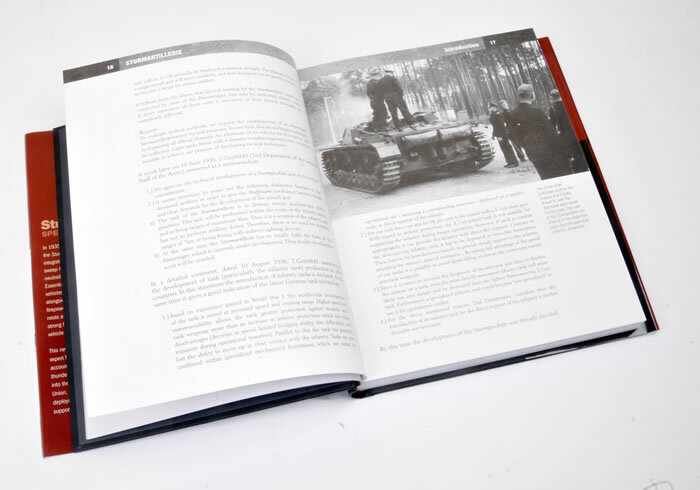 The thoroughly readable text is supported throughout with large and well reproduced wartime black and white photos, plus relevant charts and illustrations. 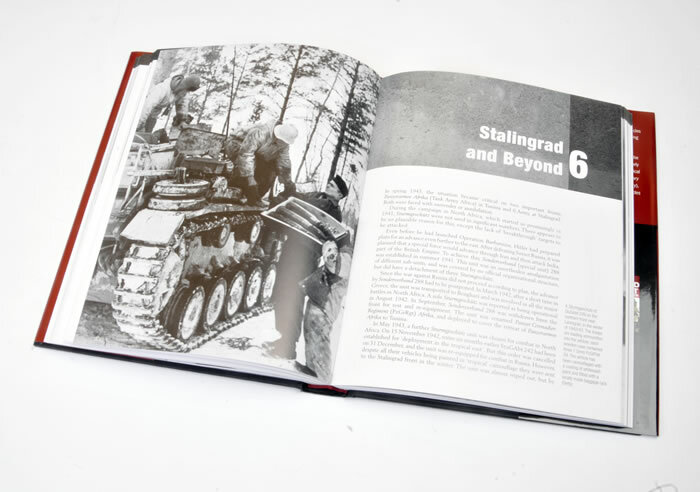 If you are interested in more than just the vehicles, Thomas Anderson’s “Sturmartillerie – Spearhead of the Infantry” is an interesting read that will help place the Sturmgeschutz into its historical, tactical and organizational context.